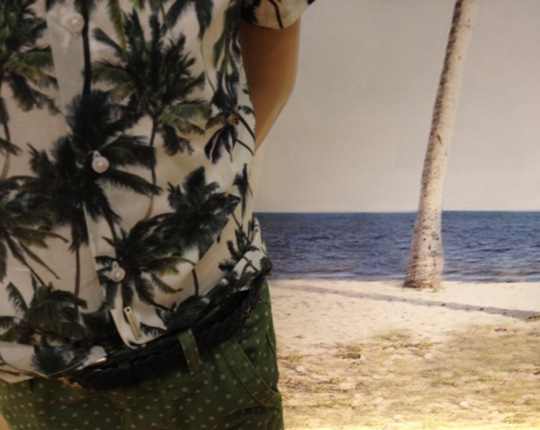 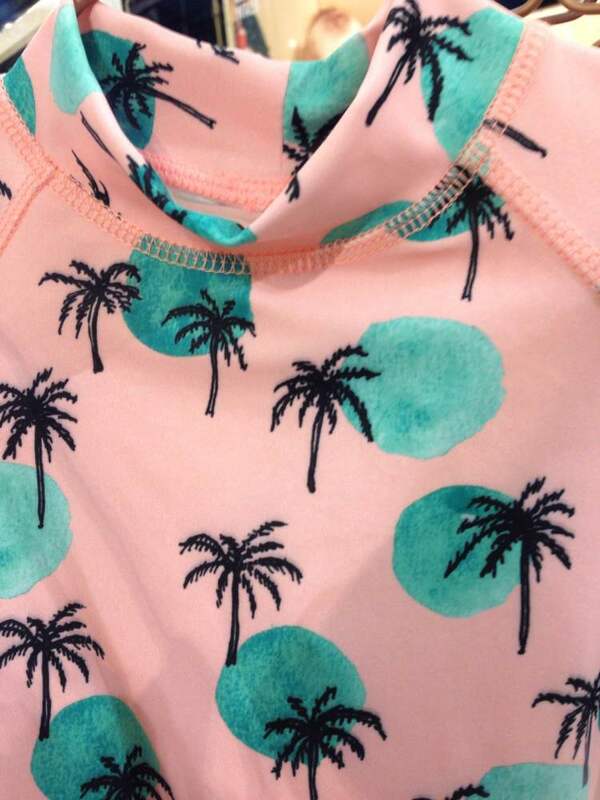 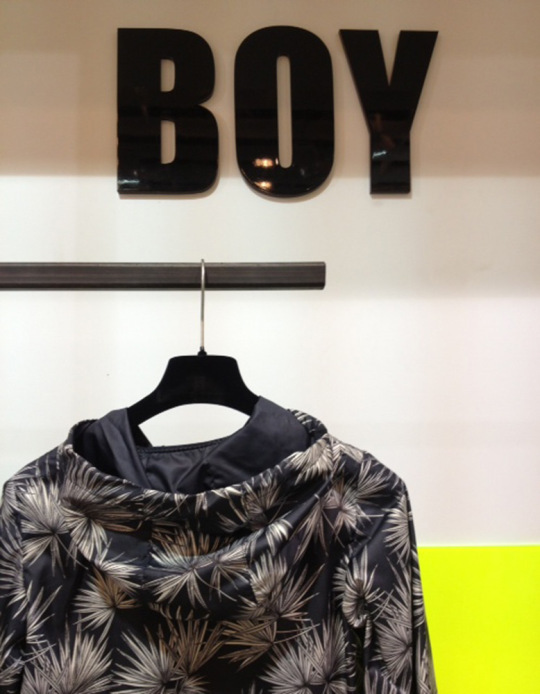 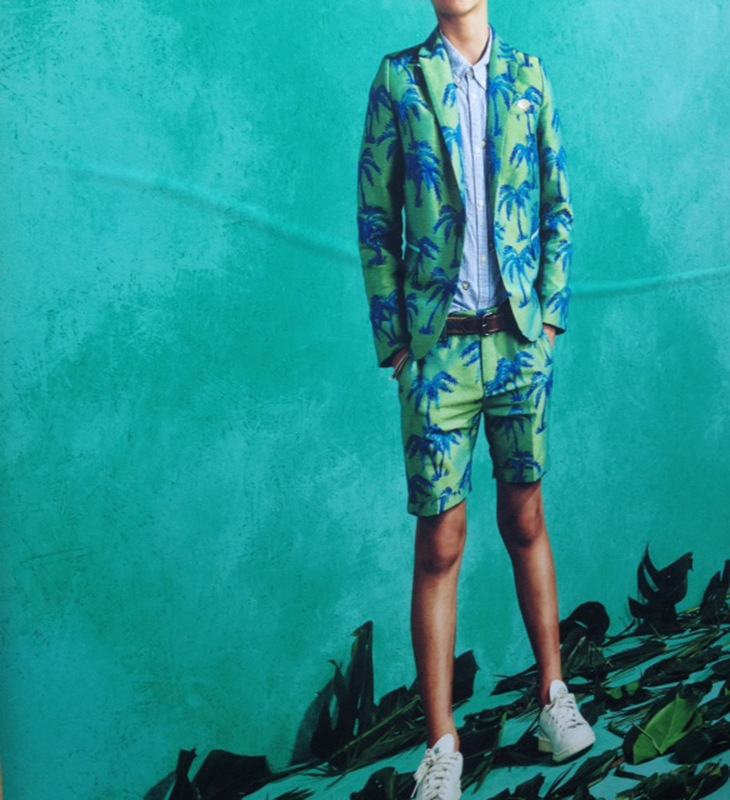 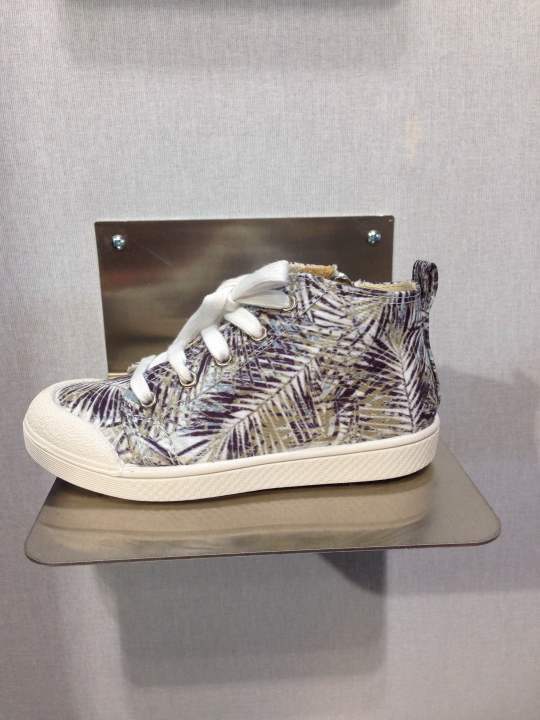 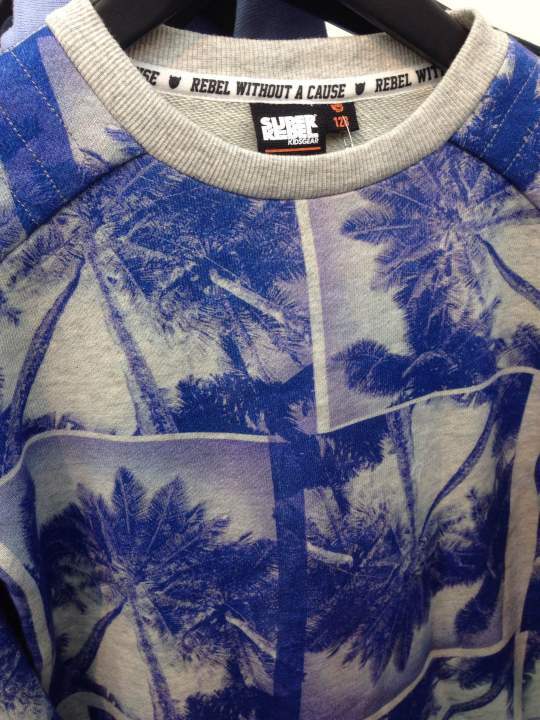 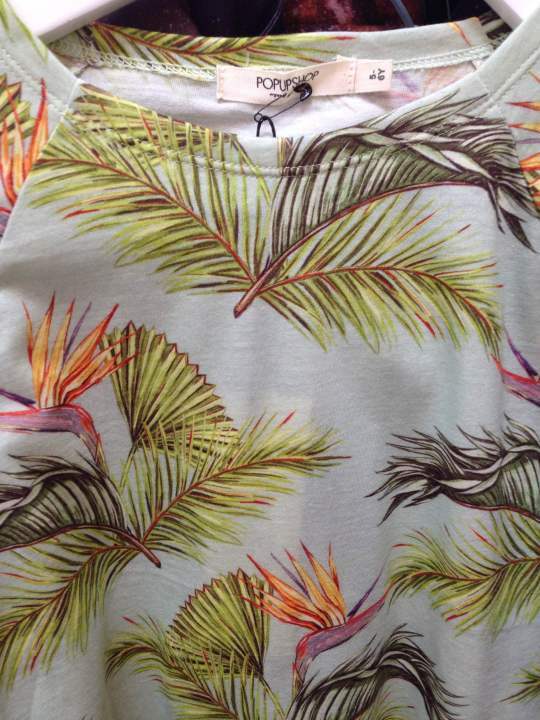 Kid’s Wear - Trends S/S 2016 Part VIII: Palms all over! Trends S/S 2016 Part VIII: Palms all over! 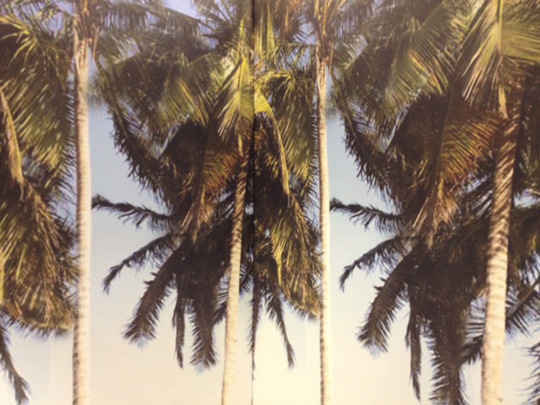 Diary / Fashion / Trends S/S 2016 Part VIII: Palms all over!